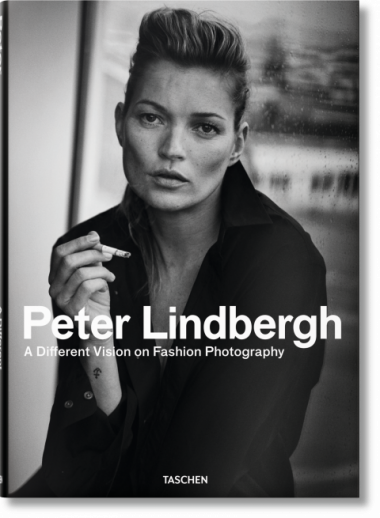 On the evening of September 29, 2016, TASCHEN Store Paris hosted Peter Lindbergh for a signing of his new TASCHEN book A Different Vision on Fashion Photography, charting four decades of fashion storytelling. Hundreds of fans and friends gathered around the block to meet the photographer luminary and greeted Peter with excited applause on his arrival. Guests included book and photography lovers, designer Alexandre de Betak, art dealers Patrick and Laurence Seguin, and such front-row royalty as Milla Jovovich and Anja Rubik.